The more our clients are able to tell us about their case history, the more we can diagnose the potential issues involved in their case. If the potential client’s case is already underway, the Florida divorce consultation will allow us to understand the trajectory of the case and discern whether we can help, and if so, how we can best help our potential client and minimize costs if possible. Hearing directly from you about your divorce/family law case will allow for us to brainstorm a strategy for how best to pursue your case. 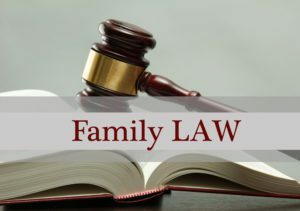 It is important to hire a family law divorce attorney that knows how to handle your case, especially if it is a unique case with infrequently litigated issues (rare issues that need to be addressed). Having the opportunity for a one-on-one consultation will allow us to establish a rapport enabling us to work well together to achieve your legal goals. Clear communication and a level of comfort can be established by having a good first impression. During our Florida divorce consultation, we can learn about your expectations concerning alimony, child support, tangible personal and real property distribution, and about your division of other assets. We can discuss potential timelines to avoid confusion about how long a dissolution of marriage case may take when issues are contested. 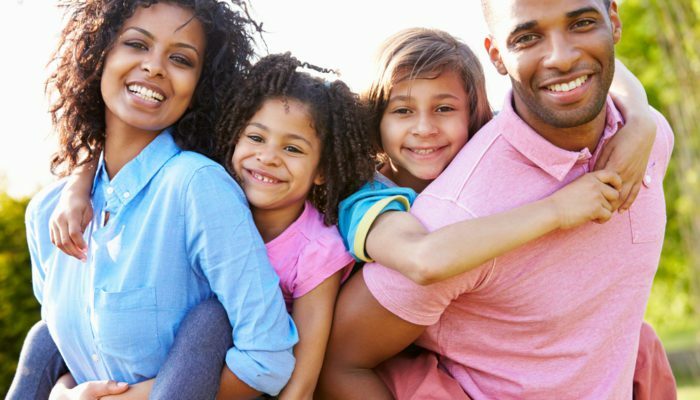 If you would like to speak with a Florida family law attorney about your case, and receive a Florida divorce consultation, please call the Jacobs Law Firm today. We will be happy to hear from you.